Recovery questions – functional sufferer? “Is this it?”, fully recovered? Because you read my blog i guess you understand English, so i hope that it is ok that i answer in English. When it comes to recovery it is not just about gaining weight and being able to eat… but about letting go of control around food. The stage you are in sounds alot like the stage/mindset i was in during 2012-2013. I had been declared healthy from Mando, i was able to go to school, meet friends, go out for coffee and somewhat live life… but i also had alot of control issues. I planned my food, i had to check the restaurant menu before we went out to eat, i was focused on high protein and lower carb and even if i thought i was fine and healthy, when i look back i realise i wasn’t. I still controlled my food too much. The first thing is to realise what habits/behaviours you have and change them. Getting rid of calorie counting isn’t easy… it takes alot of distraction and learning to not care…. 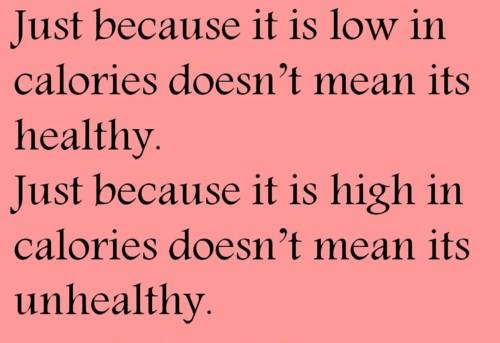 I still know the calories in food and i cant estimate how much my food weighs and how many calories are in it rather accurately from the years i was sick. But i have learnt to not care… to not care if my meal is 350kcal or 650kcal.It is just food that will nourish me and i listen to my body. So somedays i can eat a huge meal for lunch and other days a smaller meal, all depending on hunger and i don’t have to count calories or control my food to maintain my weight – instead my hunger and fullness signals help me. The best is to try to face those “fears” such as frying in oil or butter. You said you don’t have fear foods, but not using oil or butter when frying does sound like a fear. You don’t have to use oil all the time when cooking, but it does add taste and crispness to certain foods and it can be a good idea to use it just to show that you can and that it isn’t a fear… When you are sick with an eating disorder you often convince yourself you are fine and don’t have a problem until you are faced with the problem and realise just how much anxiety it gives you. But also i would recommend maybe you go out to eat with your family and they pick the restaurant and you don’t know where you are going. It might give you anxiety, but it is the only way to overcome the fear… to face it. And then also to NOT compensate for it. Don’t eat less, don’t exercise more or any other compensation methods. 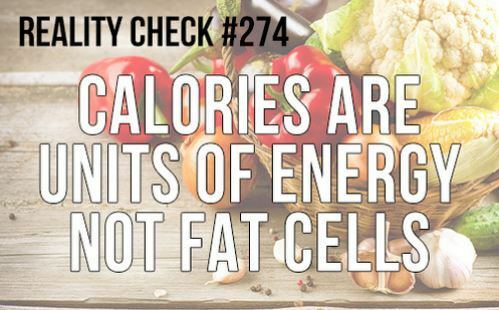 Instead, eat and don’t worry about not knowing the calories in your meal. One meal won’t make you gain weight and one meal won’t make you lose weight. It is about your intake over a longer period of time. My answer is that yes, you can overcome these fears and that the stage you are in isn’t full recovery. The problem is many get stuck in that phase/stage and think “this is it….?”. But you need to be honest to yourself about your struggles and what is holding you back, because only YOU know. And if you want to be free it is up to YOU to change things. Don’t just accept where you are, instead try to make a change. Letting others cook food for you. Letting others prepare food for you. Next time you go out to eat or “fika” order something new and something you wouldn’t normally order. If you measure/weigh food – stop with that and instead just portion food according to hunger. Don’t compensate if you eat more…. by doing this it can lead to things such as a binging/restrict cycle. This stage in recovery is tough because you are able to live life, eat and you have a normal weight but you may still struggle internally. But don’t give up or accept that “this is it” because it isn’t…. you can have more balance around food, you can reach a stage where you don’t have to control food or always think about calories or feel the need to compensate. It takes time and it requires YOU to change your mindset and thoughts and behaviours… to do the things that scare you, it is the only way to break the habits and overcome them. Keep trying to make a change and in a years time you may look back and realise just how far you have come. I also have some posts from my old blog about being half recovered i.e physically a normal weight, able to live life but still struggling and not fully healthy mentally or still have food-exercise-control issues. Post: Can i be healthy and underweight? 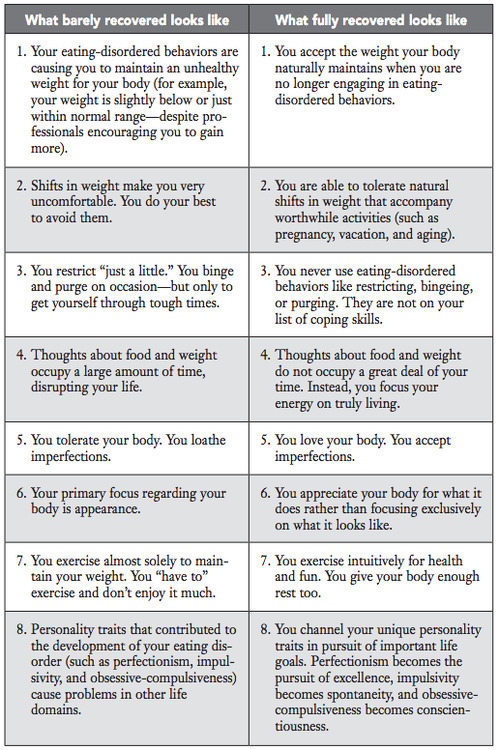 Never be fully recovered from an eating disorder? Previous Post Vegan kitkat Recipe/ Vegan “kex” recipe!